This makes it the 22nd hospital in Canada to get the Baby-Friendly Initiative designation. The program aims to have babies breastfed for the first six months. The Inuvik Regional Hospital now has the Baby-Friendly Initiative designation, making it the first centre in the territories to have the globally-recognized label that promotes breastfeeding. It's the 22nd hospital in Canada to get the designation, and it took about 15 years to get it. The World Health Organization and UNICEF launched the initiative in 1991, with the goal of having mothers exclusively breastfeed their babies for the first six months and having more family-centred care for newborns and mothers. "A lot of people came together to make this happen," said Dr. Kami Kandola, the territory's chief public health officer. The hospital celebrated the designation on Thursday afternoon. It takes 10 steps to get the designation, including developing an infant feeding policy and training care providers. 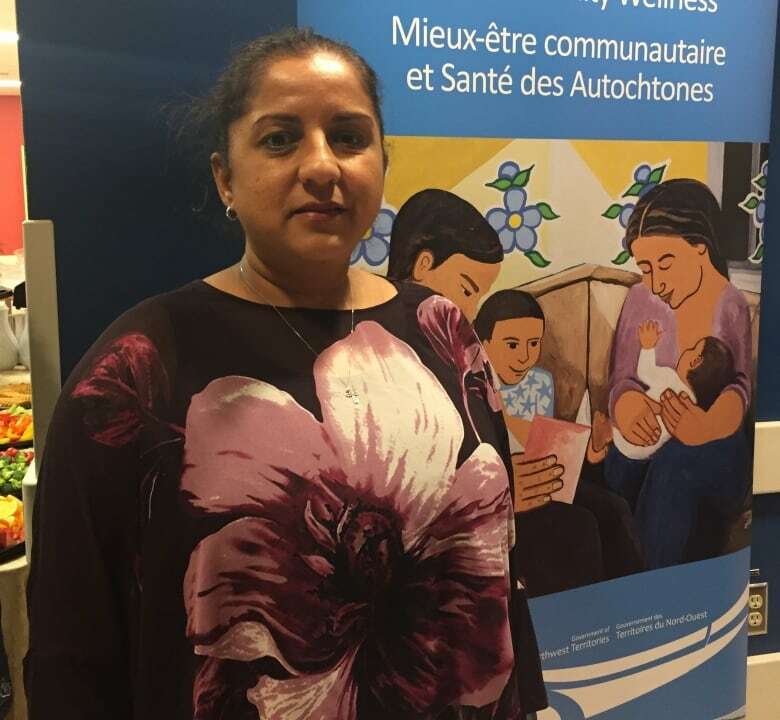 Kandola said the hospital also provides health services to mothers in the community once they leave the hospital to help support them with breastfeeding. Meghan Scott has been chair of Baby-Friendly Initiative at the hospital for the last year and a half, and said they spent time revising their policy on infant feeding in order to meet the initiative's current standards. The hospital also made sure that staff were up to date with training. Scott said they will also support mothers who choose to feed their baby with formula. She said that with 24 hours of support at the hospital, moms learn how to care for their baby and they don't go home until they are ready. "For moms who've delivered babies in other hospitals before having a baby here, the overwhelming opinion is that their experience here has been much more positive." There are programs for the mothers so they can get together to talk and learn from one another. The hospital also offers to send a nurse to check on the mom and baby once they leave the hospital. "[Babies] go home and they still need to eat and learn about their mom, and their mom needs to learn about them," said Scott. Catarina Owen is a mother of four, and recently gave birth to her one-year-old daughter Olivia. She said it "really made a difference" to have someone come to the house when she needed it. 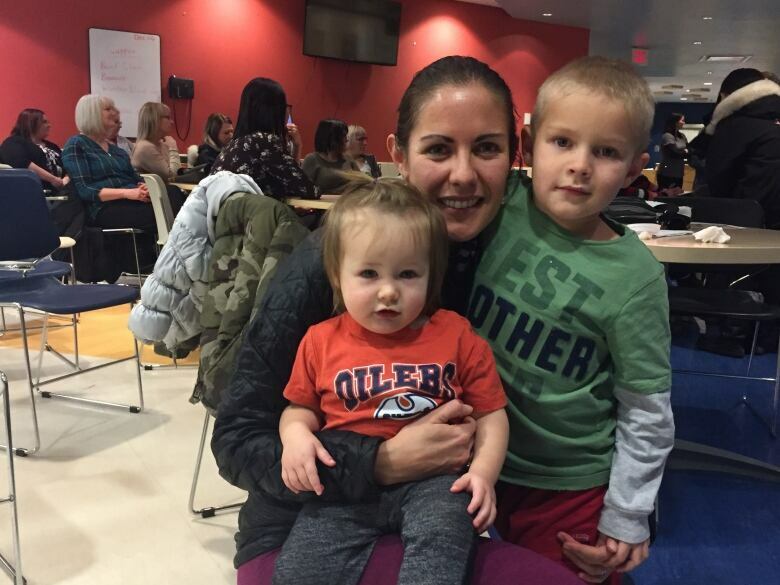 Owen gave birth to her three older children in hospitals in Edmonton. She said one of the things she noticed was the hospital in Inuvik left her and her husband alone with their child for a longer period of time, allowing them to bond. "Not only were they encouraging me to breastfeed … They were also letting me know about programs for once I go home," said Owen. 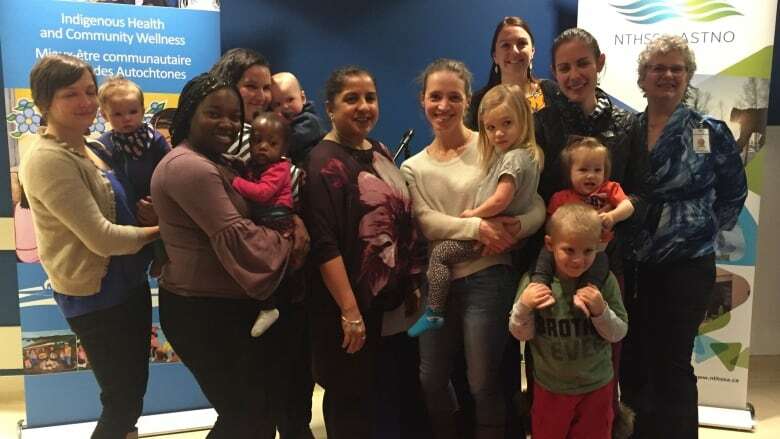 Going forward, Kandola said they hope to showcase the Inuvik Regional Hospital at a national Baby-Friendly Initiative Symposium held in Yellowknife next October. "This is such a great benchmark for the other hospitals and healthcare facilities to aim for. If Inuvik can do it, the other hospitals can do it too," said Kandola. There are currently four other centres in the Northwest Territories working to get designated: Stanton Territorial Hospital, Hay River Regional Health Centre, Yellowknife Public Health and Fort Smith Health Centre.